Puget Sound Investors LLC is a privately owned real estate lending and investment management firm. 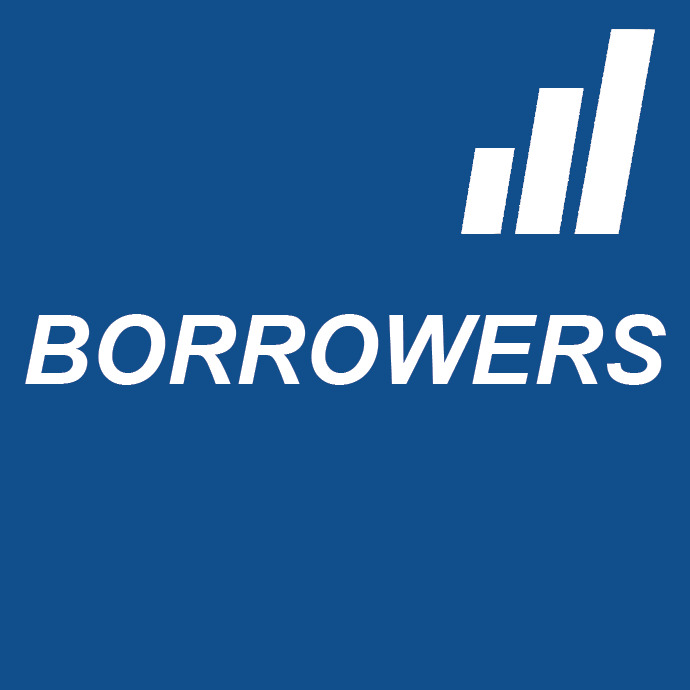 We take pride in finding creative solutions for the real needs of the borrower while providing the highest levels of protection to our investors. By taking a disciplined and focused approach to our funding process, we bring together investors and borrowers to create a marketplace where financing needs are met. By maintaining a strategically localized region in which we fund loans, we are able to streamline our due diligence process and better understand the markets in which we operate. We serve investors, borrowers and brokers in the greater Puget Sound region. Please contact us for information about our services. We have offices located in Seattle and Mount Vernon, WA.